Regatta do some excellent walking trousers for women. 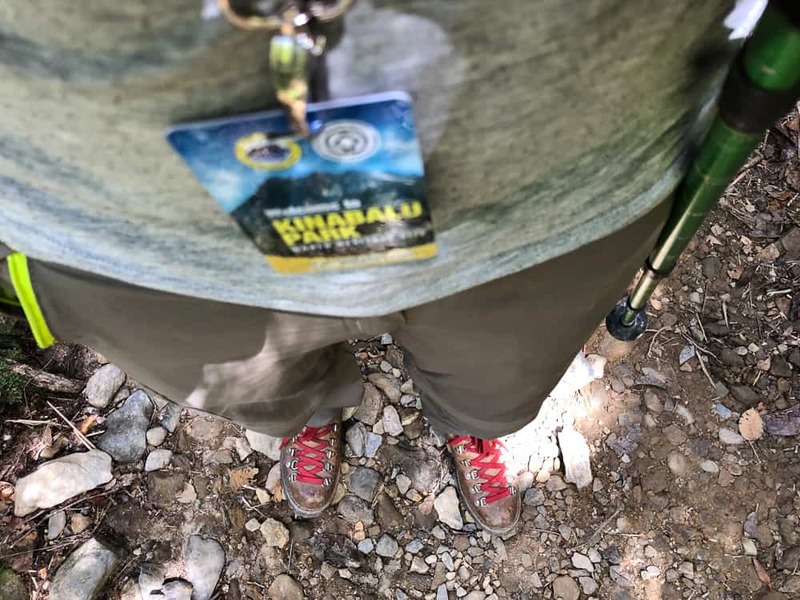 I recently had the chance to review Regatta’s Chaska zip off trousers during our family volunteering holiday in the rainforests of Borneo this Summer. They turned out to be the perfect women’s walking trousers and fast became my ultimate travel wear on this trip. 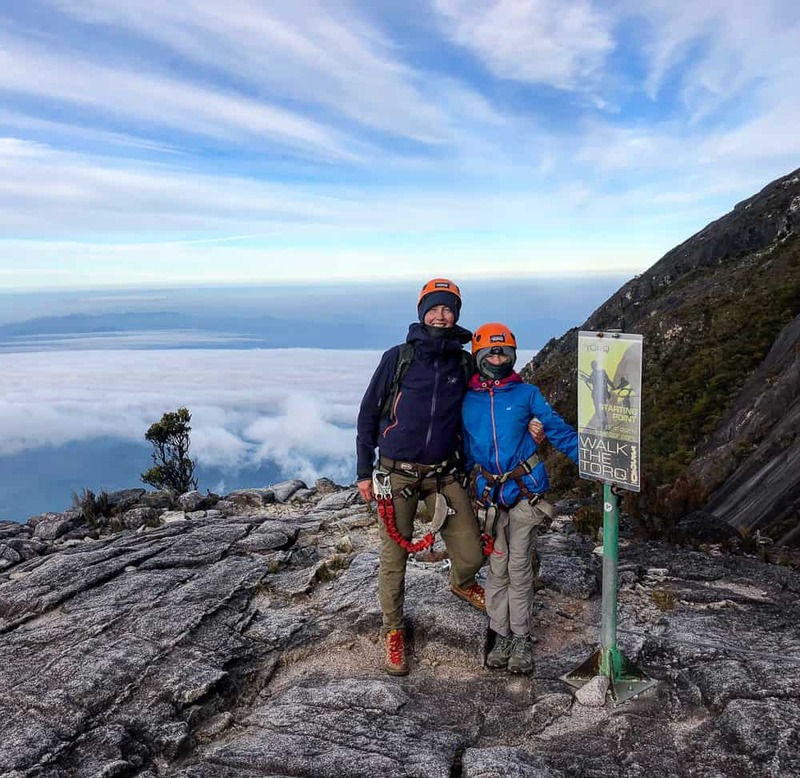 Lightweight, quick drying, versatile are just a few apt adjectives that suited the challenging environment of Borneo. Having performed, this trusted pair are safely tucked away in my wardrobe ready for my next adventure. I love it when kit … just performs. 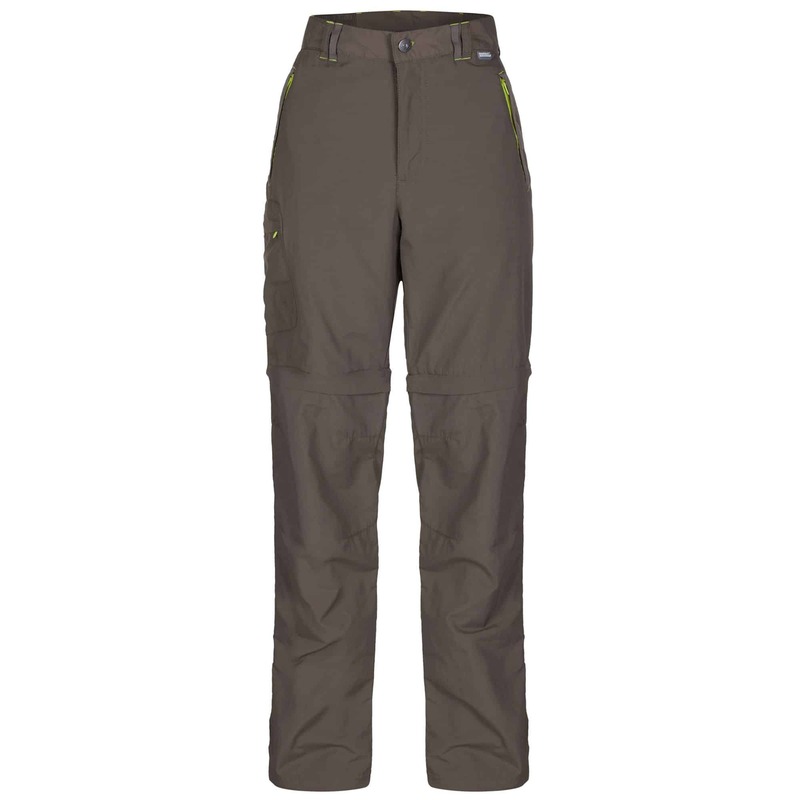 Without further ado, let me talk you through the Chaska Zip off Trousers by Regatta Outdoors. 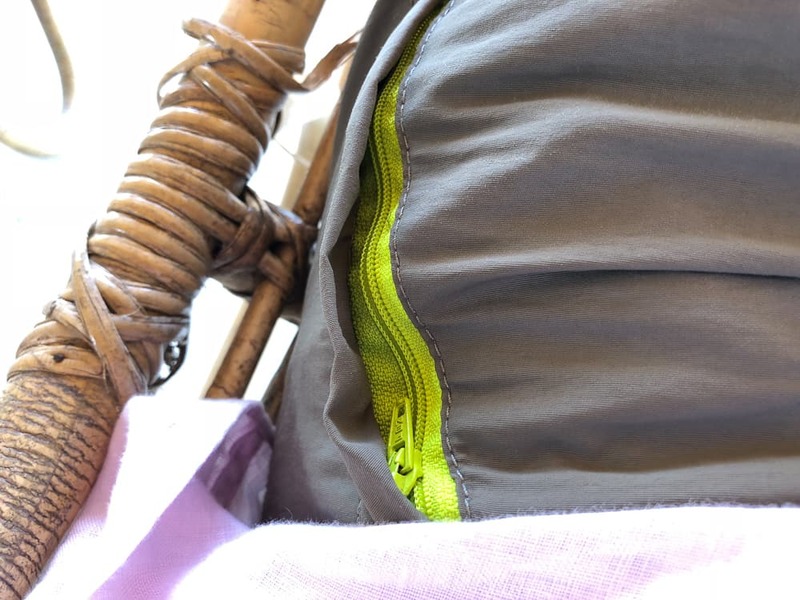 Production description: For camping, trekking, walking or rambling the women’s Chaska Zip-Off Trousers offer brilliantly lightweight versatility. They give you quick-drying, showerproof protection while remaining light and airy to wear. The part-elasticated waist improves mobility and comfort, while the drawcord at the hem provides a neat fit around shoes or boots. Packed with handy pockets and adaptability, they’re perfect for travelling or day trips in changeable weather. If you’re looking for comfortable travelling trousers rather than hiking trousers, check out these travelling pants for women. Fast drying: Borneo’s rainforests, with their alarmingly 98% humidity (!) meant synthetic fabrics that dry fast were a must on our packing list. Googling ‘rainforest trekking’ brought up page after page on advice on what to pack and what NOT to pack. Basically you need full length, synthetic fabrics which will dry quickly. Because of the ridiculously high humidity in Borneo, anything else will take years to dry. When you’re only packing a few changes of clothes into a backpack, packing savvy is crucial. These Regatta walking trousers are made from comfy polyamide which feels light and airy as silk and performed brilliantly. These trousers are quick drying with showerproof protection. The showerproof protection was of no use to us with the heavy downpours each night in the rainforest, but after being caught in a torrential downpour on the way to a local homestay for dinner one night, the quick drying certainly kicked in and amazingly my trousers started drying as soon as I was out of the rain. Result. 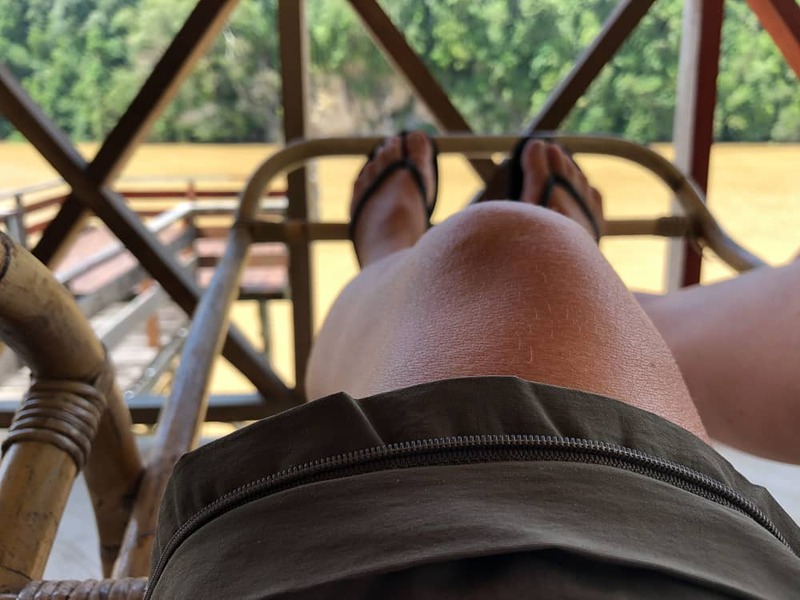 Versatile zip offs to shorts: Visiting Borneo, home to leeches, ticks and snakes requires one to have decent, long trousers for protection. Treading through dense rainforest undergrowth with razor sharp grasses, shorts just aren’t the answer. However, with limited backpacking space, I knew a zip off was inevitable to save on space but I didn’t want to look like a bird watching nerd from days of old. The Regatta Outdoors team have got this style completely right. Classic jungle with a bright pop of luminous colour on the zips. This is just so my look and I loved my jungle get up! The Chaska zips off trousers were easy to un-zip, not snagging or a pain to put on and off when necessary. A sign of a well made zip off! It meant that once we were out of the rainforest and back at base, I could easily zip down to shorts to relax. 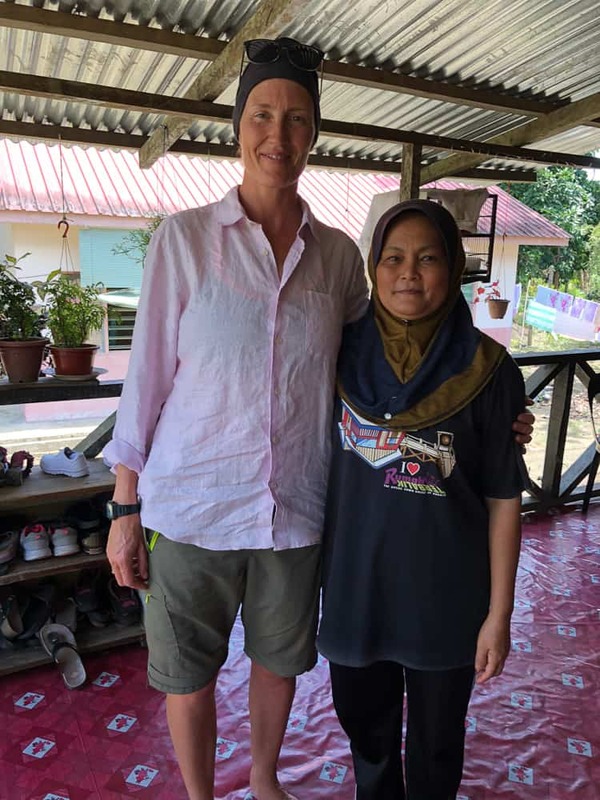 Below you can see me with our lovely homestay host, Aunty Sara, in the small village we stayed in on our family volunteering holiday in Borneo. These Regatta walking trousers, transformed into shorts, were the perfect length for cultural sensitivity. This village was 100% muslim and we were told that anything above the knee would offend, so it turned out that these shorts were the perfect length. 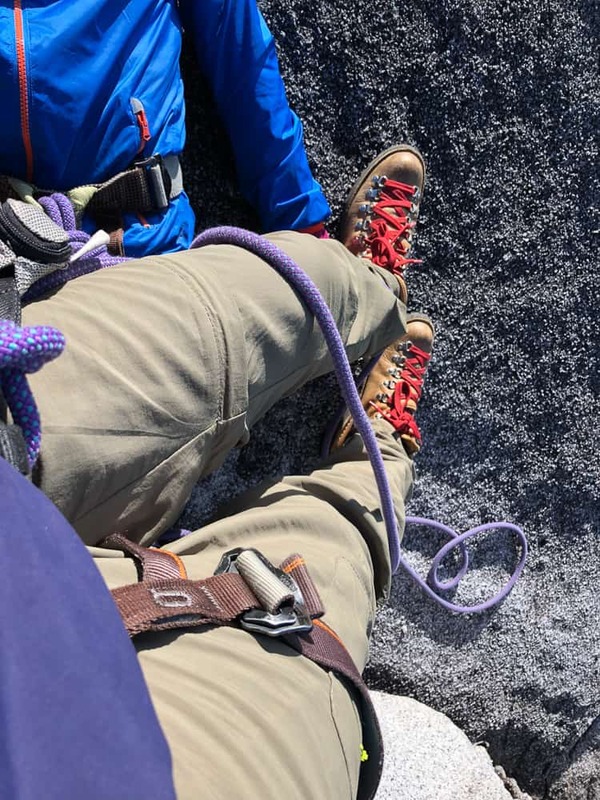 These Regatta walking trousers/shorts were the perfect combo for our trip. 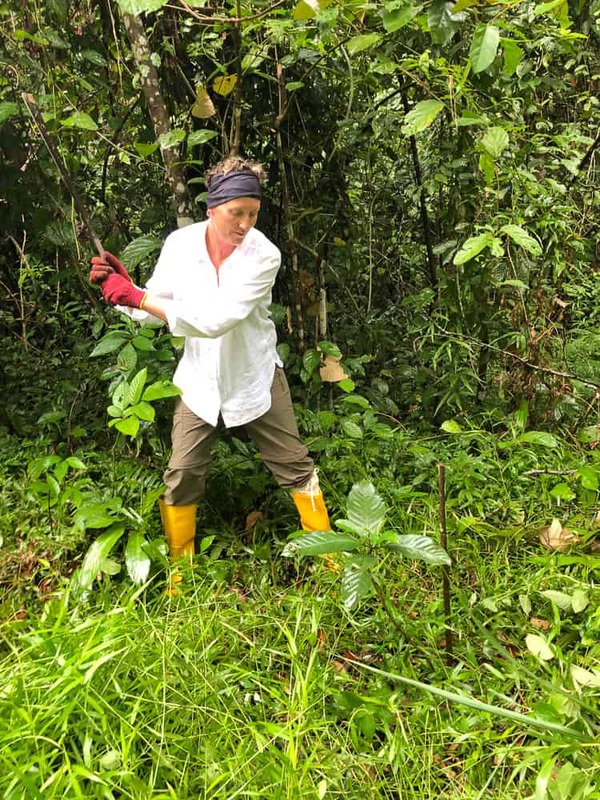 Our first week saw us working deep in the Borneo rainforest so long, lightweight trousers were vital. Our second week we headed to the coast to dive and indulge in some well earned chill out time, so shorts were required then. 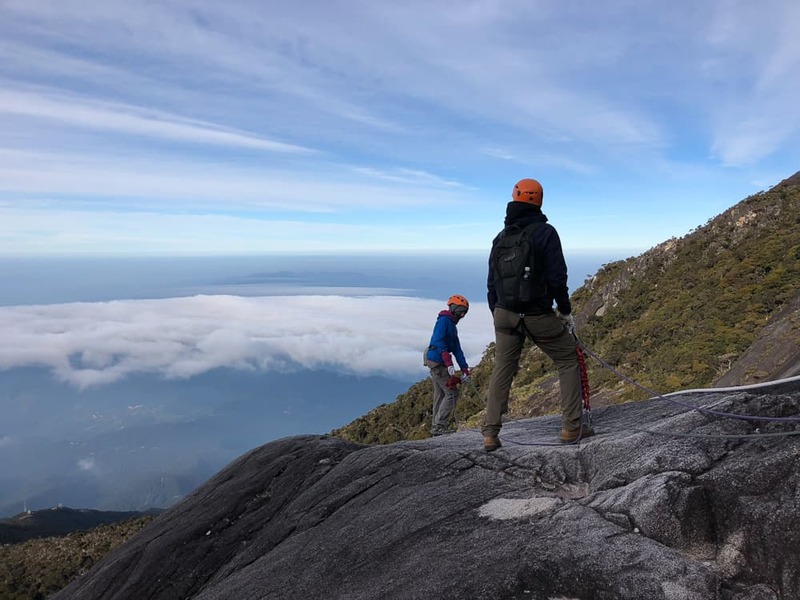 Our third week saw us scaling South East Asia’s highest peak, Mt Kinabalu (4,095m) and so these trekking trousers were, again, put through their paces in a 2 day, high altitude trek and via ferrata, with biting cold temperatures near the summit (I teamed these up with a pair of thermals underneath) and tropical temperatures at the base. If you’re heading out to a destination where you plan to do several different activities but are only packing a backpack – don’t get bogged down with taking too many clothes. Think ahead and pack clever. The beauty of these Regatta walking trousers is that they are so quick drying and lightweight that you can easily wash them on the fly and they’ll be dry as a bone in the morning ready to slip into. Conclusion: I really loved these Regatta walking trousers, loving the versatility of the zip offs. I would definitely recommend these zip off trousers to any ladies needing lightweight, comfortable, quick drying trekking trousers. They pack down light and really do what they say on the tin! Disclaimer: We were supplied with this product by Regatta Outdoors for purposes of a review. However, as always, our opinions are our own and we never review anything unless we feel it fits with our audience and our core values.